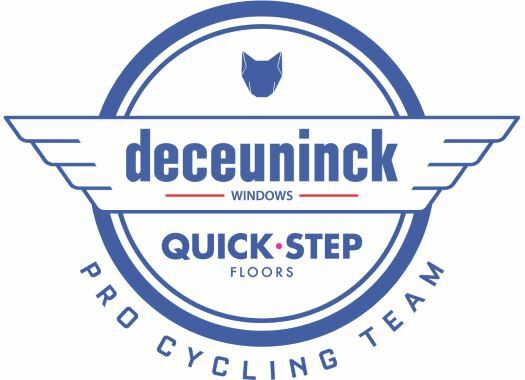 Deceuninck-Quick-Step's Iljo Keisse has successfully undergone surgery on the fracture he suffered at a heavy crash in Paris-Roubaix. With 107 kilometres to go, Keisse suffered a heavy crash against street furniture and television images showed him in a lot of pain. He was taken to the Denain hospital immediately, where scans showed a complex elbow fracture that required surgery. The rider was transferred to the Herentals Hospital, in Belgium, where he underwent surgery the same night. The had his arm put in a cast and he will have to wear it for ten days, then he can return slowly to the saddle with a brace. "Paris-Roubaix is one of the most beautiful races in the world, but it's beautiful only when you get through it without any crashes," Keisse commented. "Yesterday, I didn't see the traffic furniture, which the rider in front of my avoided for a question of millimetres at the last moment, and so I crashed big time, but luckily that yellow safety cushion softened the impact, otherwise it could have been worse. "I tried to get back, but I quickly realised that it wasn't an option and my race was over, and knowing that I won't be there for my squad made me sad." Despite not being able to help any further in the race, the rider is happy about Philippe Gilbert's win in Paris-Roubaix and sent him a message. "Chapeau, Philippe! I always knew you could do it and I'm very happy for you! I was able to watch the final ten kilometres together with the team doctor, to whom I'm very grateful for having remained at my side at all times," he commented. "I don't know when it will happen, but I can't wait to get back in the pack."